RNLI on Twitter: "There are education packs, so that young people can learn more about the courage shown by Grace. School groups are welcome to the museum and there are also exciting workshops on offer. 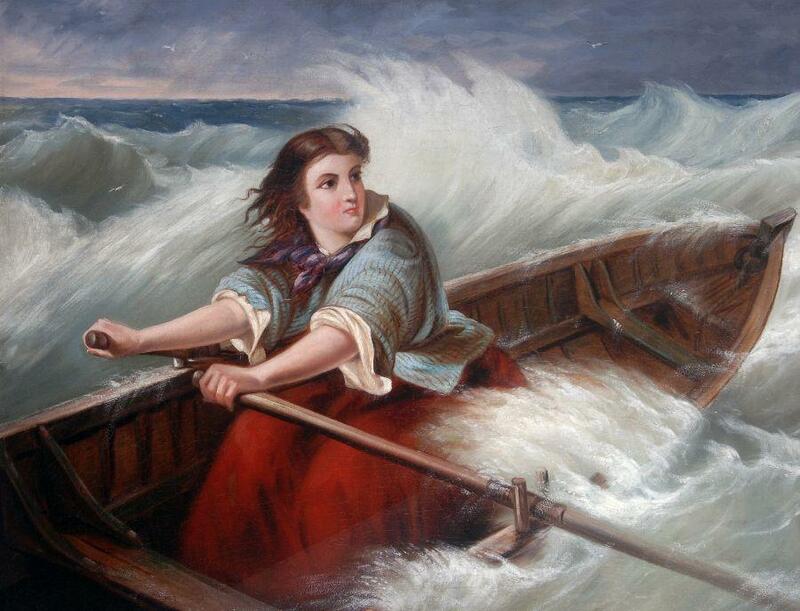 #GraceDarlingWeek… https://t.co/wSRhufCmjV"
RNLI on Twitter: "On this day in 1838 Grace Darling risked her life to help stranded survivors of the wrecked steamship Forfarshire https://t.co/4tvHQK0clU… https://t.co/22tDDhcnVE"
The latest Tweets from Rees-Tom (@ReesTom1): "BBC News - Jersey lifeboat crew move to split from RNLI https://t.co/zsQaiSAxlU"